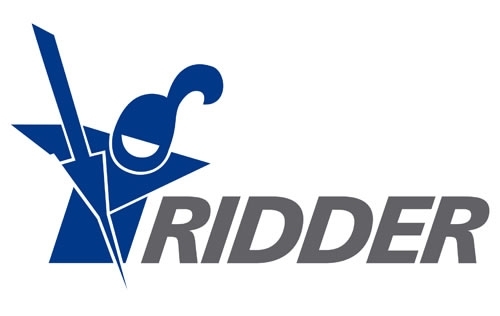 Ridder was founded in the Netherlands 1953 and has been a premier supplier of motor gearboxes for the greenhouse and agricultural industry ever since. 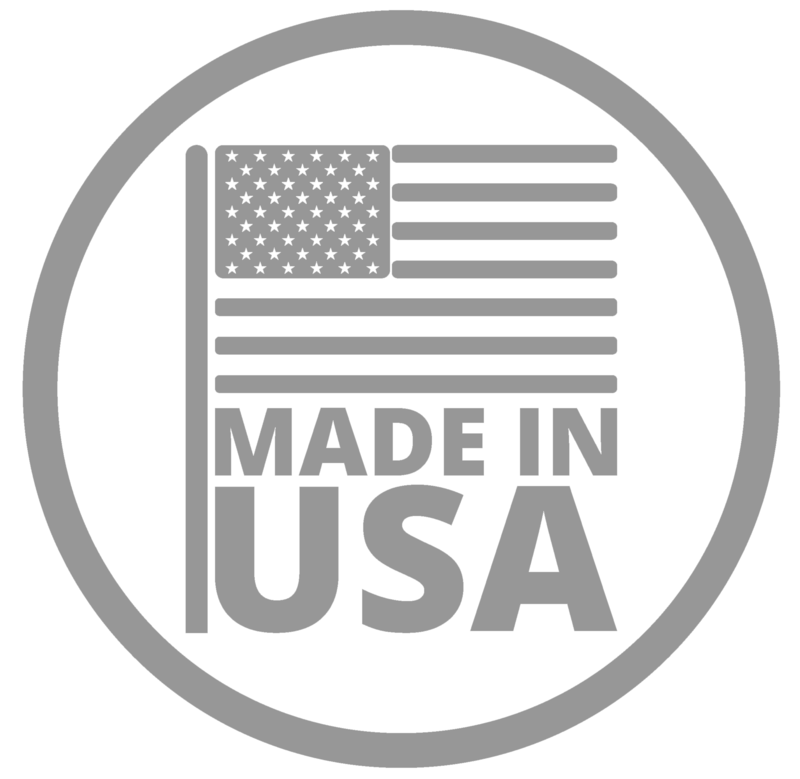 Ridder manufacturers around 40,000 motors every year and more than half a million Ridder motors run on a daily basis. 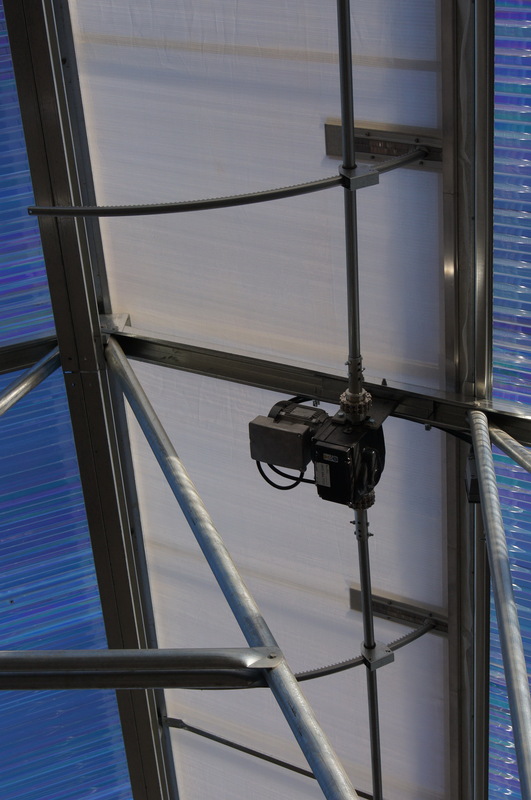 Ridder motor gearboxes are available options to operate Agra Tech Roof Vents, Wall Vents, Roll Up walls, Drop walls, and Roll-a-Roof. Ridder Gearmotors feature an easy-to-adjust rotating limit switch system that can be positioned extremely accurately. They attach to the shaft with chain couplings that compensate for alignment errors and can be easily removed without disturbing the entire shaft. Ridder rack drives are contained in a zinc-plated sheet steel housing and feature a hardened pinion, self-lubricating sintered tube bearings and plastic guide rollers on stainless steel pins. Racks are zinc plated sheet steel. They are stronger, more reliable, and last longer than aluminum racks.